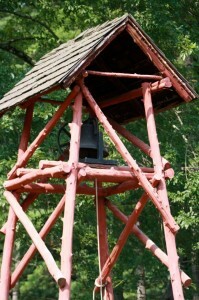 Camp Sankanac is a non-denominational Christian Camp and retreat facility located between Reading and Philadelphia. Owned by Bible Centered Ministries International, we operate year around serving the body of Christ by providing an environment for active discipleship in an outdoor setting. We exist to encourage youth and adults to accept Christ as Savior and Lord and to lead them to mature in their Christian walk. This purpose is carried out through exciting summer youth camp programs, retreats for adults and children, and educational initiatives. Our facility also provides a great environment to host a variety of functions.